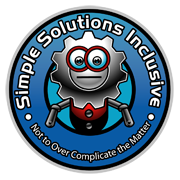 Simple Solutions Inclusive produces smart, ultra low energy, Wireless Battery Management Systems for today’s lithium ion battery packs. Our Battery Management Systems (BMS) address the complex task of keeping a volatile energy source safe, while providing relevant information to the user. This lets companies producing lithium ion powered devices avoid costly specialized engineering and get to market faster. We currently have two unique, innovative products that have finished beta testing and are producing revenue. One product has been FDA certified as part of a medical device and the other is oriented toward vehicle and battery storage markets. we provide superior lithium ion battery solutions. 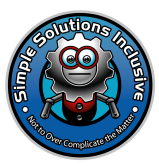 Over the next 20 years I built a lot of things, including a device that speaking device for mute children and a robot for the Defense Advanced Research Projects Agency (DARPA) Grand Challenge which made it to the quarter finals. The robot was a hybrid electric and I again started thinking about building my high school dream car. Battery technology had advanced to the point where it was practical build my dream car. So I cashed out by stocks and began pursuing green technologies. I spent the next several months finding the sexiest classic American muscle car reproduction, going to school, talking to everyone I could, anywhere in the world, and doing a whole lot of math. 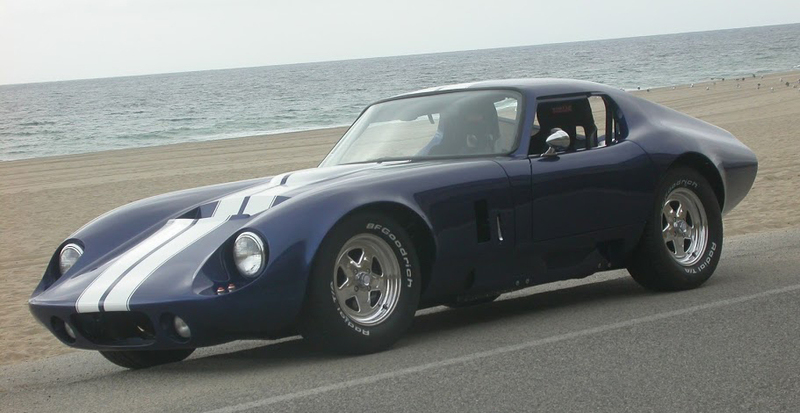 Thus my Shelby Daytona look a like, 2SSIC, was born, using a large DC motor and controller (about 300 brake hp), lightweight batteries, a good stereo, and air shocks. We set a world record on our first time on a drag strip and haven’t looked back since!